In the Bolshoi theatre held a solemn damping of the stamps in honor of Maya Plisetskaya. A solemn cancellation of the first day postage stamps dedicated to the great ballerina Maya Plisetskaya, was held on Monday, November 20, in the lobby of the historic Bolshoi theatre. 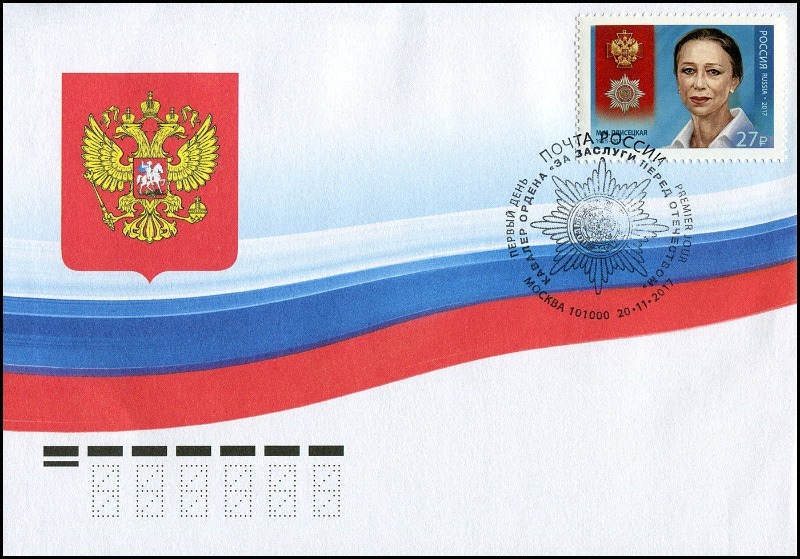 The stamp special cancellation of the first day can be put in the «Mail of Russia» 101000 Myasnitskaya street in Moscow. 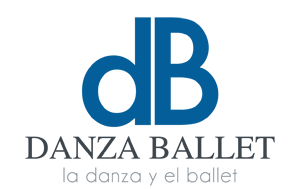 Post signs that are redeemed in the day of their release, acquire additional philatelic value and are in great demand among collectors. The stamp depicts a portrait of Plisetskaya and the order «For merits before Fatherland». The face value of the stamps 27 rubles, its size is 42 by 30 millimeters. Mark has a circulation of 280 thousand copies. 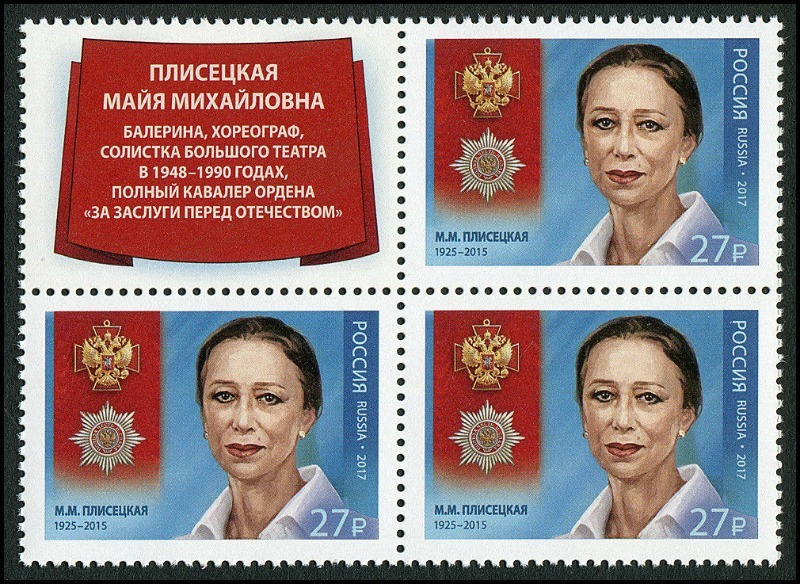 Soon these stamps depicting the great ballerina will be available in the offices of «Mail of Russia» throughout the country. The event was attended by the head of the Bolshoi ballet of Mahar Vaziev and head of macro-region Moscow, «Mail of Russia» Alla Bondarenko. «Today is a very important event for the Bolshoi theater and not just because Maya Plisetskaya – the great ballerina who made a huge contribution to the development of world ballet. Probably there is no person who would not know the name of Plisetskaya. All ballerinas begin preparations for Carmen, of course, take the foremost a videotape recording of the brilliant Maya Mikhailovna. Her art is modern. I emphasize again that, for us, today’s event is a huge honor,» said Vaziev. Bondarenko noted that «Mail of Russia» «honored that her portrait (Plisetskaya) will appear on postage stamps». «Ballet dedicated the stamp in a separate category of collecting. Stamps dedicated to outstanding figures of world ballet, are in great demand. I’m sure that very soon stamp with the image Plisetskaya will fly around the world and will become one of the Central pieces of many collections,» she added. © RIA Novosti / Grigory to Sysoeva in fotobasketball ballet troupe of the Bolshoi theatre Mahar Vaziev and regional Manager of macroregion Moscow Mail of Russia Alla Bondarenko at the solemn ceremony of cancellation of the stamp to anniversary of the ballerina Maya Plisetskaya. 20 Nov 2017. © Danza Ballet® Stamps in honor of Maya Plisetskaya. 20/11/2017.